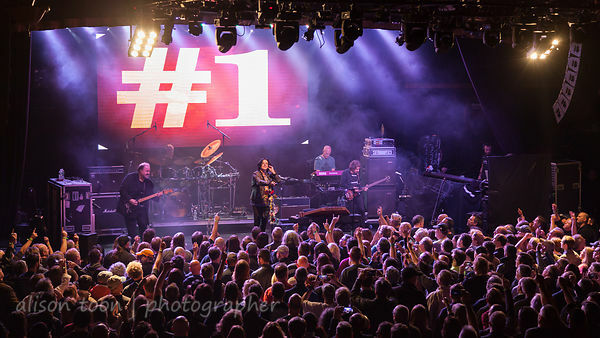 Here's the photo gallery from the Boston stop of Marillion's 2016 North America tour. Tonight--USA Election Day--Marillion play New York city, at Playstation Theater in Times Square. Did you get your ticket??? Today... before the show, during the election stress... listen to F.E.A.R. It resonates. Click on the image above to see all the photos, or click here on this link.